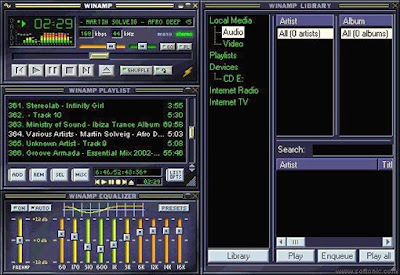 Winamp was first, released on the year 1997. Most of the people who had listened to music online, would have downloaded it. 20thof December of the year 2013 and can’t be after that. To say the truth, Winamp is hardly used in South Korea. It’s the no.1 country of fastest internet. 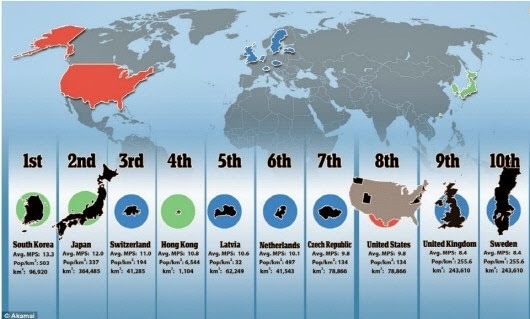 the Czech as the 7th and the U.S as the 8th. It only takes 20 seconds to download a video of size of 2G. it sometimes didn’t download even after 20 hours. its easy way of use but now it’s hardly used nowadays. its video of original quality. but Winamp is still a program of ahistorical importance. I would like to say farewell to Winamp, Good bye, Winamp! !